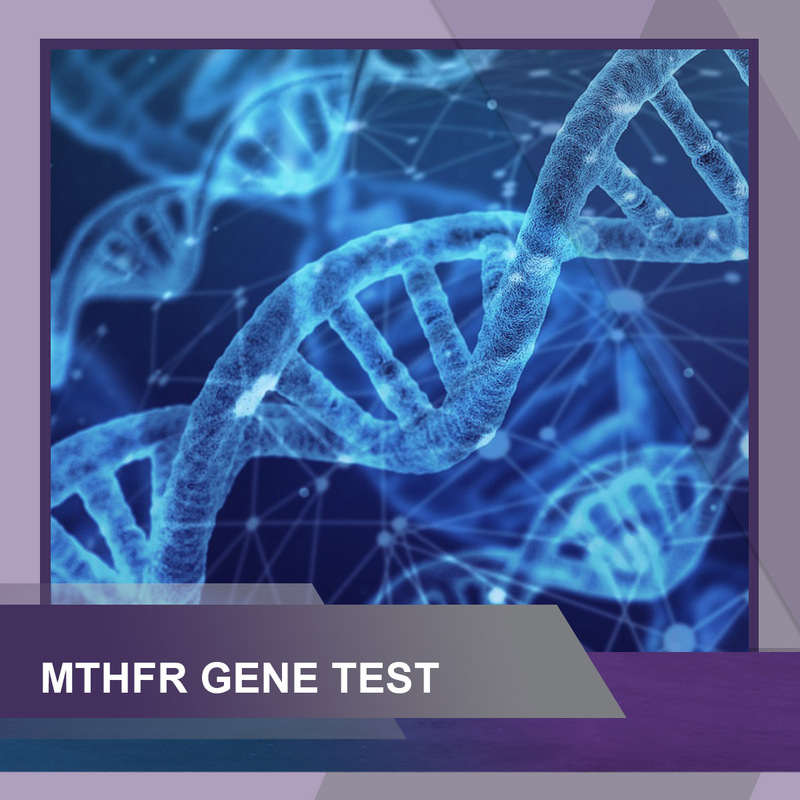 This Gene test will test you for both the MTHFR Gene polymporphisms MTHFR C677T and MTHFR A1298C. 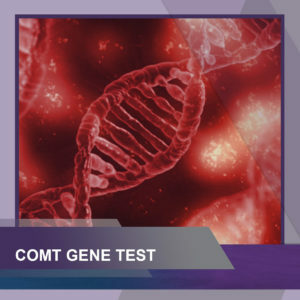 Please complete the form below and a test kit will be sent to you. This is a buccal Swab kit (you simply collect a swab from the inside of your mouth at home) and then send your kit back to the lab. The pack you receive will include your return envelope. 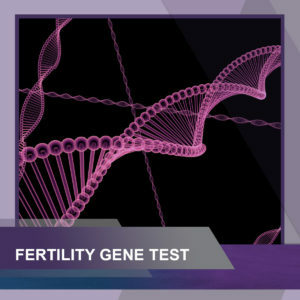 Results will then be emailed to you. 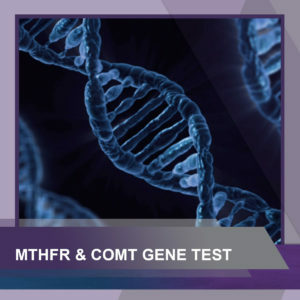 Once you have received your results, please go to MTHFRfertility.com to understand what they mean. 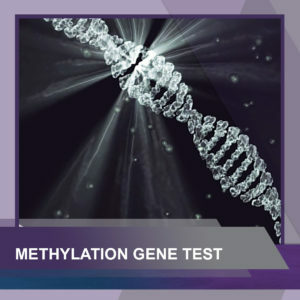 www.mthfrgenesupport.com for more information on MTHFR gene.